Applied DNA Sciences creates unique biotechnology driven solutions addresssing the challenges of modern commerce. It is the goal of our company to help our customers establish secure and productive environments that foster Quality, Integrity and Success. At Applied DNA Sciences (ADNAS), everything we do is motivated by Quality. 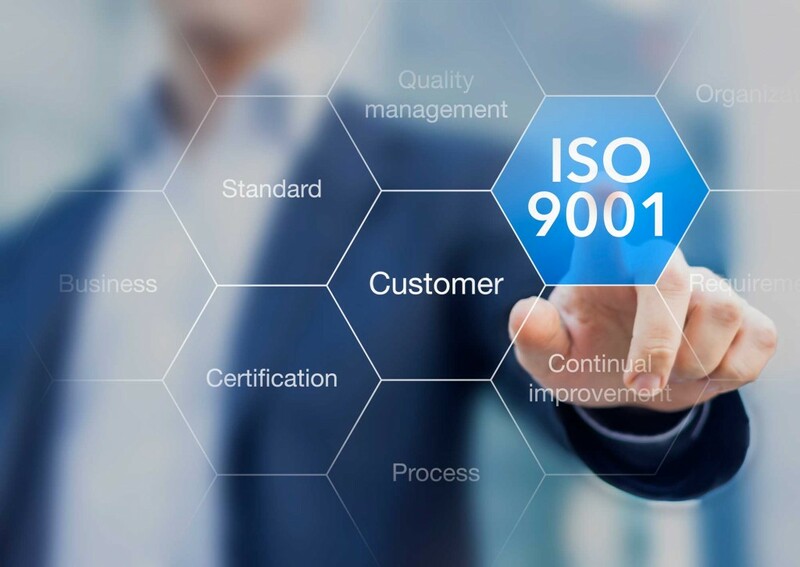 From concept to commerce, ADNAS employees have been trained to comply with external regulatory guidance defined by ISO 9001, ISO 17025 and current Good Manufacturing Practices. Our employees are committed to being responsive, creative and continuously improving our processes. This dedication allows us to provide our rapidly growing customer base with products and services that meet or exceed their expectations. 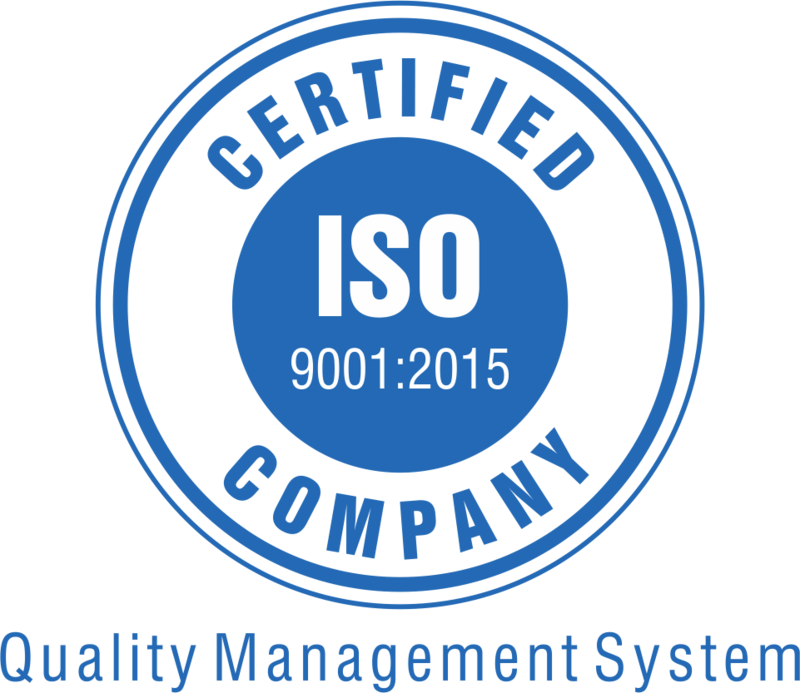 Applied DNA Sciences received their ISO 9001:2015 registration by NSF in September 2018 for their Quality Management System. Applied DNA Sciences’ Forensic Department was accredited ISO 17025:2005 by ANAB in August 2015.